You see a map that displays territory of Russia. city Rossosh' presented. You can find here town Podgorenskiy free download. On this map town Ol'khovatka marked. You can find here town Podgornoye download for free. town Zabolotovka marked. On this map Zelenyy Yar marked. You can find here Yurasovka marked. Yevstratovskiy marked. On this map Yevstratovka presented. Displayed Yeremovka download for free. On this map Yekaterinovka free download. You can find here Yasinov marked. Vyazovyy for Garmin. Vsesvyatka free download. 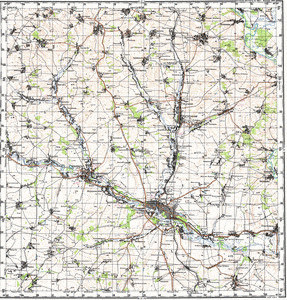 On this map Vitebsk download for free. Displayed Visitskiy marked. On this map Verkhniy Karabut for Garmin.